Movistar, which has put a strong focus on 4K and Ultra High Definition(UHD), has announced that it will be, for second consecutive year, the main sponsor of the 4KSummit 2017 together with Samsung, which will take place from November 8 to 10 at the Digital Contents Hub of Malaga. Movistar has been working for years to universalize 4K technology, which is considered to be the resolution of the future. In 2015 they broadcasted a soccer match live in 4K for the first time in Spain, and on June 3th they broadcasted the Champions League final using this resolution. Movistar is working with the aim of having the best and broadest content offer, including its own, in 4K. Some of the original series they are preparing, like ‘The Zone’, ‘Felix’ or ‘Velvet Collection’, are already being recorded using this technology. In addition, the company is working on a new UHD (4K) Wi Fi compatible decoder, as well as on a linear TV channel broadcasting UHD / 4K content. 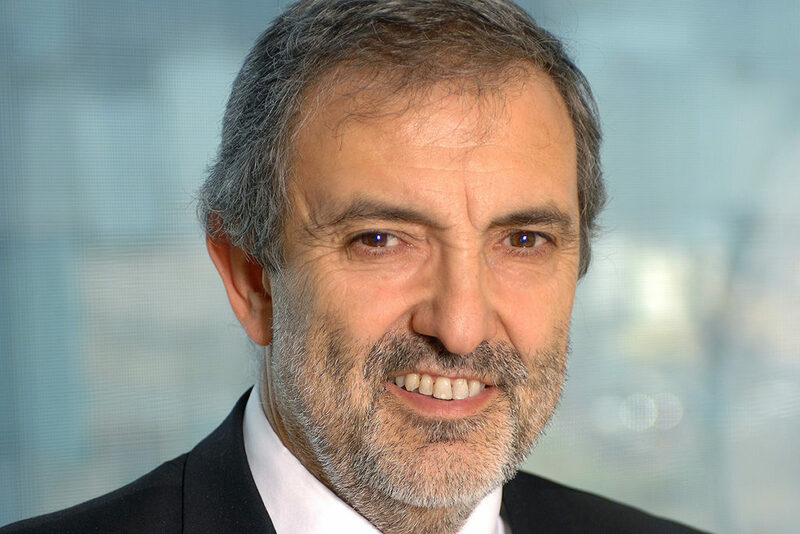 The third edition of the 4KSummit will be attended by the president of Telefónica España, Luis Miguel Gilpérez, the leading promoter of this new technology within this Spanish multinational company. The 4KSummit is a leading international event and brings together representatives, speakers, brands and assistants from more than 20 countries to share knowledge and experiences of leading technology and content companies worldwide. 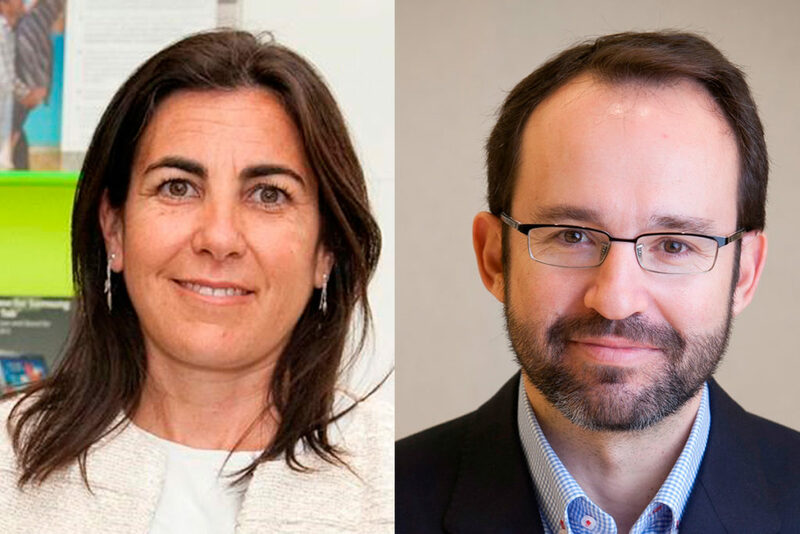 The Movistar delegation in Malaga will be complemented by the speeches of Rubén Mellado, Operations and Facilities Director of Telefónica R&D and María Jesús Almazor, director of Telefónica in the Southern Territory.